Flat-Coated Retriever Lusso Angelo Principessa Del Regno Flat - ex, CAC,CACIB, BOB, BIG-3! 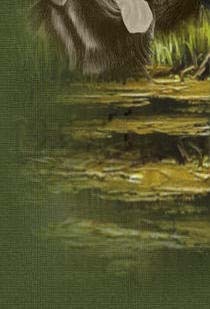 Labrador-retriever A Sense Of Pleasure'S As Good As It Gets - ex, CW, KCHK! Labrador-retriever Lusso Angelo Nemezida - HNPK - NN!!! Labrador-retriever A Sense Of Pleasure'S As Good As It Gets - ex, САС, BOB, BIG-1, BIS-4! Labrador-retriever Lusso Angelo Nemezida - ex, САС, Best Female, BOS! Labrador-retriever Lusso Angelo Il Mio Sogno - ex, BIS Beby - 3! Labrador-retriever Starz Merilend Tzar' - ex,JCAC, Best male Junior! Labrador-retriever A Sense Of Pleasure'S As Good As It Gets - ex, САС, Best Male, BOS! 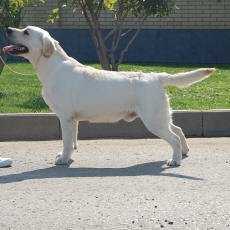 Labrador-retriever Lusso Angelo Nemezida - ex, САС, Best of Br, BIG-1, BIS-4! Labrador-retriever A Sense Of Pleasure'S As Good As It Gets - ex, САС, BOB - 2хCHRKF!!! Labrador-retriever Lusso Angelo Baldinini Jimmi -ex, JCAC, Best male Junior - JCH RUS! 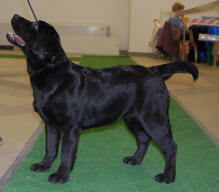 Labrador-retriever Starz Merilend Manifica - ex, VCAC, Best Veter! 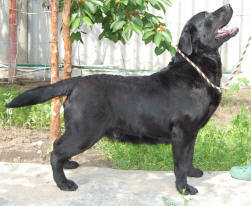 Labrador-retrieverA Sense Of Pleasure'S As Good As It Gets - ex, САС, BOB -CH RUS, CH RKF!!! Labrador-retriever A SENSE PLEASURE'S AS GOOD AS IT GETS - CAC, Best of Br, BIG-1! Flat-Coated Retriever Lusso Angelo Via Vittoria - CAC, Best of Br, BIG-1, BIS-3! Flat-Coated Retriever Lusso Angelo Principessa Del Regno Flat - ex, CACIB, Best of Br, BIG-1. 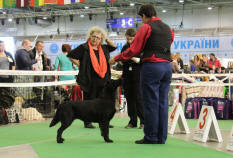 Labrador-retriever Lusso Angelo Feodora - ex, Best Junior female - JCH Rus! Labrador-retriever A SENSE PLEASURE'S AS GOOD AS IT GETS - ex, JCAC - JCH RUS! 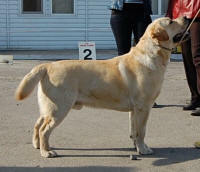 Labrador-retriever A SENSE PLEASURE'S AS GOOD AS IT GETS - JCAC, Best Junior, BIG-1, BIS-6! 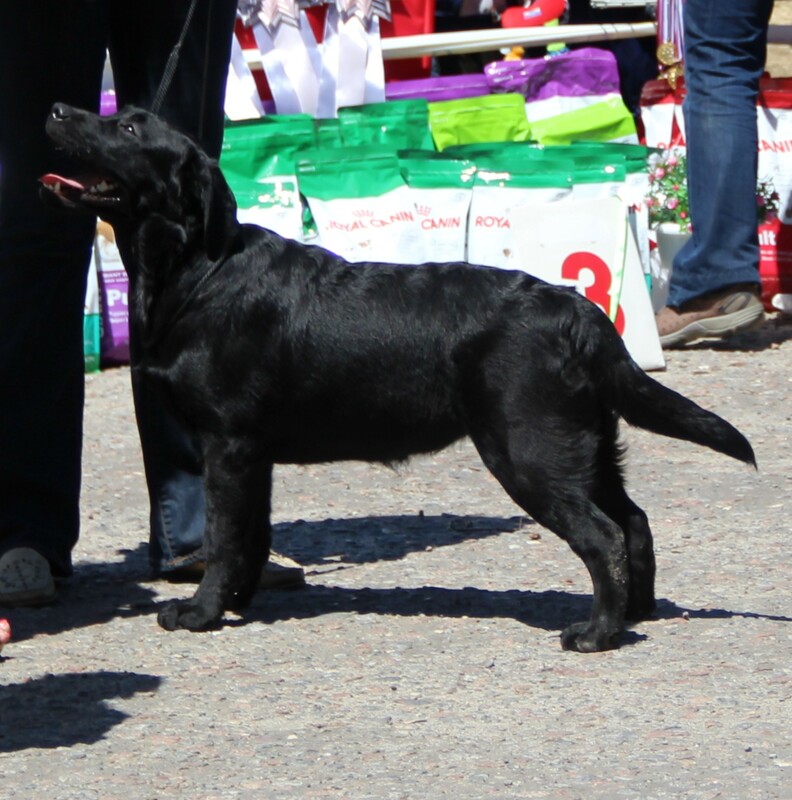 Labrador-retriever Lusso Angelo Sicilia - ex, CAC, Best Female - CH RKF! Happy birthday Ksyusha( Straz Merilend Bright Flash) - 9 years! Flat-Coated Retriever Lusso Angelo Velina Laki - ex, CAC, Best of Br, BIG-1! Labrador-retriever A SENSE PLEASURE'S AS GOOD AS IT GETS - Best Puppy! 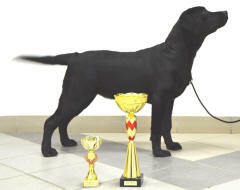 Labrador-Retriever Irin Angel Roselva Lusso Angelo - ex, JCAC, Best Junior Female - JCH RUS! A SENSE PLEASURE'S AS GOOD AS IT GETS - Best Puppy! LUSSO ANGELO TIIDA - Best Puppy Female! STARZ MERILEND MANIFICA - ex, Best Veteran! Flat-Coated Retriever Lusso Angelo Principessa Del Regno Flat - ex, CACIB, Best of Br - CH Slo! Flat-Coated Retriever Lusso Angelo Verita - ex, CAC, Best of Br, BIG-3! Happy birthday!!!! Fice - 11 years!!! Flat-Coated Retriever Lusso Angelo Velina Laki - ex, CAC, CACIB, Best of Br, BIG-1, BIS-3 - CH BAS! Flat-Coated Retriever Lusso Angelo Verita - ex, CAC, Best female - CH BAS! Flat-Coated Retriever Lusso Angelo Principessa Del Regno Flat - ex, CACIB (26 Cacib), Best Female, BOS!!! Flat-Coated Retriever Lusso Angelo Velina Laki - ex, CAC, CACIB, Best of Br - GRCH MOL! 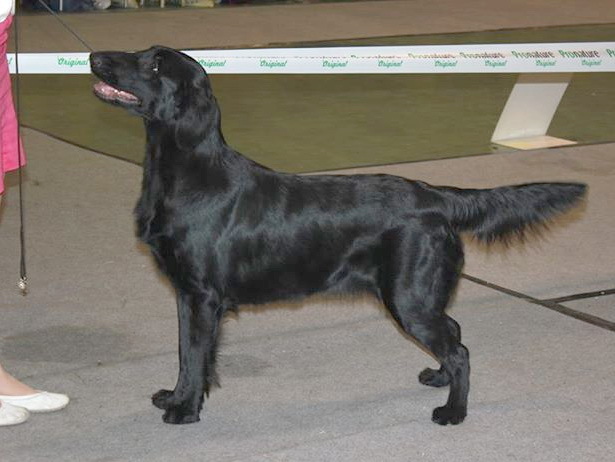 Flat-Coated Retriever Lusso Angelo Verita - ex, CAC, CACIB, Best Female GRCH MOL - InterCH! Flat-Coated Retriever Lusso Angelo Velina Laki - ex, CAC, Best male - CH Mol! Flat-Coated Retriever Lusso Angelo Verita - ex, CAC, Best of Br - CH Mol! Flat-Coated Retriever Lusso Angelo Velina Laki - ex, CAC, CACIB,BOS! Flat-Coated Retriever Lusso Angelo Velina Laki - ex, CAC, CACIB ( 9 Cacib),BOS! Flat-Coated Retriever Lusso Angelo Velina Laki - ex, CAC, Best of Br., CACIB, BIG-2! Flat-Coated Retriever Lusso Angelo Velina Laki - ex, CAC, Best of Br., CACIB, BIG-4! 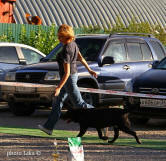 labrador-retriever Lusso Angelo Nemezida - ex, Best Junior Female - JCH RUS! Labrador-Retriever Starz Merilend Manifica - ex, BOS, Best Veteran -3! labrador-retriever Lusso Angelo Rosalinda - ex, Best baby! labrador-retriever Lusso Angelo Nemezida - ex, Best Junior! labrador-retriever Lusso Angelo Notabile - ex, Best Male, Best of Br, BIG-3! 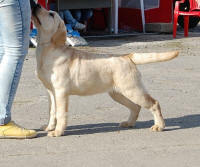 labrador-retriever Lusso Angelo Sicilia - ex, Best baby female! labrador-retriever Lusso Angelo Orlando - ex, Best Junior! Labrador-Retriever Starz Merilend Manifica - ex, Best of Br, BIG-3, Best Veteran -3! 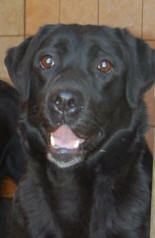 labrador-retriever Lusso Angelo Nemezida - ex, Best Junior, Best of Br, BIG-3! labrador-retriever Lusso Angelo Notabile - ex, Best Male, BOS! Labrador-Retriever Starz Merilend Manifica - Best Veteran - 4! Labrador-Retriever Starz Merilend Manifica - ex, BOS, Best Veteran - 4! Lusso Angelo Rolex - ex, Best male Baby! Lusso Angelo Rachel - ex, Best Baby! Lusso Angelo Orlando - ex, Best male Junior! Lusso Angelo Notabile - ex, CW! Lusso Angelo Dolce Bambino - ex, CW! Flat-Coated Retriever Lusso Angelo Principessa Del Regno Flat - ex, CACIB, Best of Br, BIG-2! Flat-Coated Retriever Lusso Angelo Principessa Del Regno Flat - ex, Best of Br, BIG-1, BIS-3! Flat-Coated Retriever Lusso Angelo Velina Laki - ex-1, CAC!!! Flat-Coated Retriever Lusso Angelo Verita - ex-3!! Happy birthday! 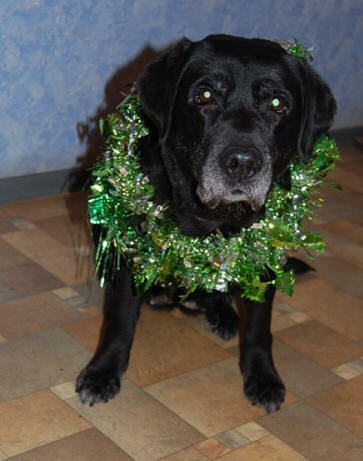 Labrador-retriever Starz Merilend Bright Flash was 8 years old! Flat-Coated Retriever Lusso Angelo Velina Laki - ex, CAC, Best of Br., BIG-4! Flat-Coated Retriever Lusso Angelo Velina Laki - ex, CAC, Best of Br., BIG-3! Flat-Coated Retriever Lusso Angelo Velina Laki - ex, CAC, CACIB, Best of Br.! Flat-Coated Retriever Lusso Angelo Verita - ex, CAC, CACIB, Best Female! Flat-Coated Retriever Lusso Angelo Velina Laki - ex, CAC, Best male! Flat-Coated Retriever Lusso Angelo Verita - ex, CAC, Best Female! Lusso Angelo Principessa Del Regno Flat - ex, Best of Br! Flat Coated retriever Lusso Angelo Vampata - ex, Best Female - RUS CH! Labrador-retriever Lusso Angelo Nemezida - Best Puppy - 1!!! Labrador-retriever Lusso Angelo Ireneo - Best Junior, Best of Br, BIG-1, BIS-3! Flat-Coated Retriever Lusso Angelo Velina Laki - ex, CACIB, Best of Br! Flat-Coated Retriever Lusso Angelo Principessa Del Regno Flat - ex, CACIB? Best of Br, BIG-2! Flat-Coated Retriever Lusso Angelo Principessa Del Regno Flat - ex, RCACIB - CH FIN! Flat-Coated Retriever Lusso Angelo Principessa Del Regno Flat - ex, CACIB, Best of Br! Flat-Coated Retriever Lusso Angelo Principe - ex, RCACIB! Flat-Coated Retriever Lusso Angelo Principessa Del Regno Flat - ex, CACIB, Best of Br, BIG-3! Flat-Coated Retriever Lusso Angelo Principe - ex, CACIB, Best of Br - CH BEL! Flat-Coated Retriever Lusso Angelo Velina Laki - ex, Best of Br, BIG-2! 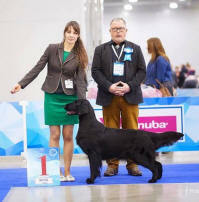 Flat-Coated Retriever Lusso Angelo Vino Vite - ex, Best Junior, Best of Br - JCH RUS! Labrador-retriever Starz Merilend Manifica - ex, Best Veteran - 1! Labrador-retriever Lusso Angelo Belezza - ex, Best Junior! 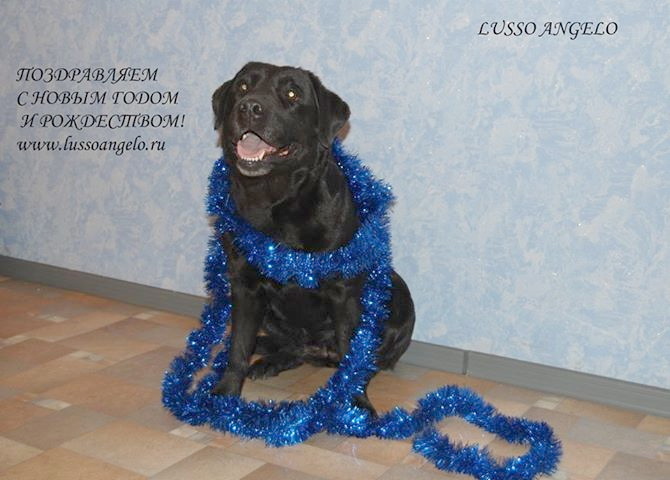 labrador-retriever Lusso Angelo Amorevole - ex, Best Junior - JCH RUS! Flat-Coated Retriever Lusso Angelo Principessa Del Regno Flat - ex,CACIB, CH DK! Flat-Coated Retriever Lusso Angelo Principessa Del Regno Flat - ex,CACIB, Bes of Br, Qualif. for Crufts, CH LT! Flat-Coated Retriever Lusso Angelo Principessa Del Regno Flat - ex,CACIB, Bes of Br, CH PL! Flat-Coated Retriever Lusso Angelo Velina Laki - ex, Best Junior, Best of Br. - JCH UKR! Flat-Coated Retriever Lusso Angelo Principessa Del Regno Flat - ex,CACIB, Bes of Br, Qualif. for Crufts 2016! - Grand CH Bel. BALKAN CHAMPION + INT. CH CIB &CIE!!! Flat-Coated retriever Lusso Angelo Principessa Del Regno Flat - ex, CW, CACIB, Best of B, BIG-4 - Grand Champion of Republic of Bulgaria! Flat-Coated retriever Lusso Angelo Principessa Del Regno Flat - ex, CW, CACIB, Best of B - Champion of Republic of Bulgaria! Starz Merilend Manifica - ex, Best Veteran, Best of B! Flat-Coated retriever Lusso Angelo Vegeto (for sale) -Best Puppy - 1! Flat-Coated retriever Lusso Angelo Principessa Del Regno Flat - ex, CW, CACIB, Best of B! Lusso Angelo Principessa Del Regno Flat - ex, CW, Best Female - 2xCH CL! Labrador-retriever Lusso Angelo Adorabile - ex, CW, Best puppies - 2! 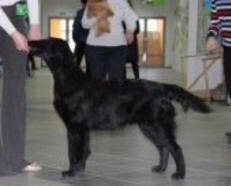 Flat-coated retriever Lusso Angelo Principessa Del Regno Flat - ex, CW, CACIB! 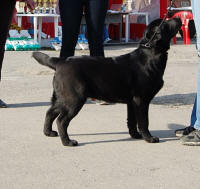 Lusso Angelo Principessa Del Regno Flat - ex, CW - CH ROM! 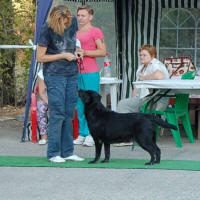 Flat-Coated retriever Lusso Angelo Principessa Del Regno Flat - ex, CW, Best Female - CH LV! Flat-Coated retriever Lusso Angelo Prima La Stella - ex, CW, Best Female! Flat-Coated Retriever Lusso Angelo Principe - ex, CW, Best male, Best of Breed! Flat-coated retriever Lusso Angelo Perfetta Il Cane - ex, CW, Best of Breed, BIG-4 - CH LT! Flat-Coated Retriever Lusso Angelo Principe - ex, CW, Best male - CH LT! Flat-Coated retriever Lusso Angelo Principessa Del Regno Flat - ex, CW, Best Junior, Qual.Craft - JCH BEL! Flat-coated Retriever Lusso Angelo Principessa Del Regno Flat - ex, CW , Best of Breed - CH CL, Grand CH Rus! 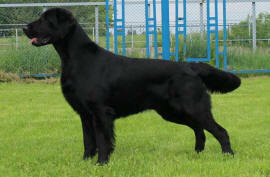 Flat-Coated Retriever Lusso Angelo Principe - ex, CW - CH CZ! Flat-coated retriever Lusso Angelo Primavera - ex, Best Junior - JCH RUS! Flat-coated retriever Lusso Angelo Prima La Stella - ex, CACIB, CH RKF! Flat-coated retriever Lusso Angelo Perfetta Il Cane - ex, CW , Best of Breed, BIG-2 - CH RUS! Flat-Coated Retriever Lusso Angelo Principe - ex, Best male, CACIB - CH RUS, CH RKF! Flat-coated retriever Lusso Angelo Prima La Stella - ex, CACIB , Best of Breed, - CH KYR! CH RUS, CH RKF, CH Eurasia! Flat-coated Retriever Lusso Angelo Principessa Del Regno Flat - ex, CW, Best Junior - CH L!